Part of my daughter’s homework in her first year of school is to fill in an alphabet book. We tackle a new letter each week, populating the pages with drawings and pictures cut from magazines. Her book may as well be an A to Z of fashion – invariably the first thing she thinks of for each letter is fashion related – H for handbag, P for polka dots and S for sunglasses. So when I spotted this colouring book, I knew it would be a winner. 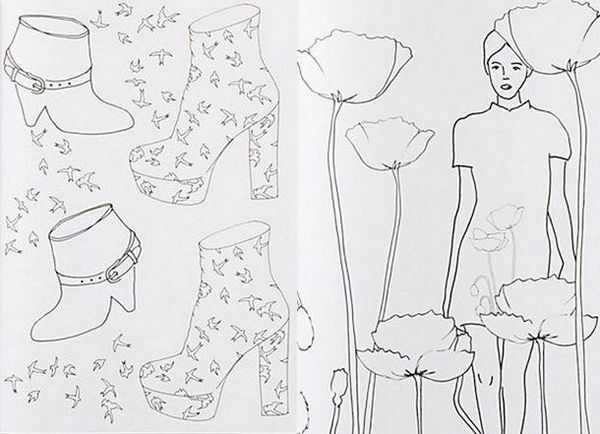 The Fashion Coloring Book by Carol Chu and Lulu Chang is a ready-to-colour celebration of more than fifty iconic designers. From Coco Chanel and Stella McCartney to Miu Miu and Alexander McQueen, this fun book is packed with drawings of outfits and accessories just waiting to be re-imagined by little fashionistas. Colour in Louboutin shoes and Ray-Ban sunglasses, add cocktail rings to a model’s hand, find your way through a maze of tangled Doc Martens shoelaces and finish with re-inventing Burberry plaid – there are loads of activities to inspire. 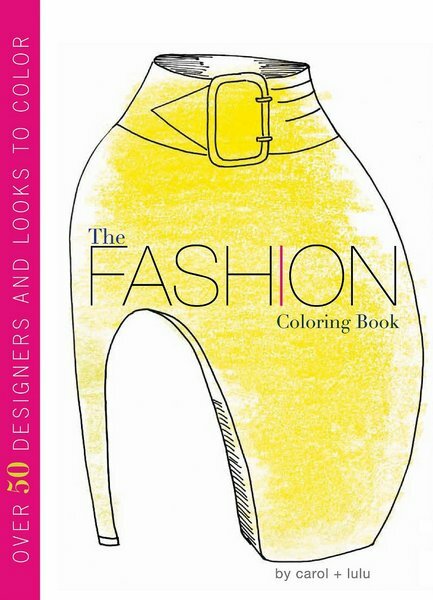 Find The Fashion Coloring Book online at Book Depository, which delivers free to Australia.